We understand how hard it is to part with your child when they are only a few weeks or months old, and this is why we ensure the absolute highest quality of care for them. Right from your child’s first day, our educators work to create emotional bonds with our babies, as this is one of the most important factors in early childhood development. 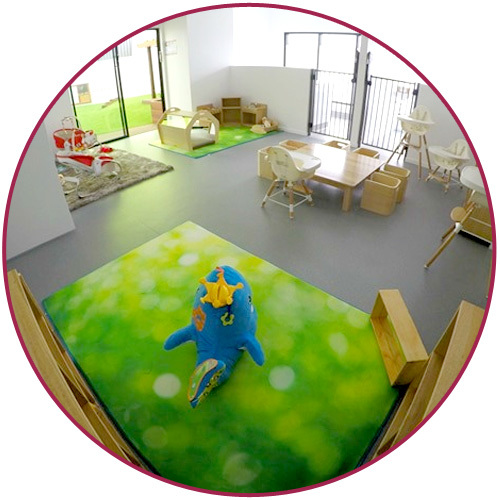 Our nursery has its very own outdoor playground, which has been specifically designed with babies in mind. Our children spend time outdoors on a daily basis. At Strathpine Early Learning Centre, we provide nutritious meals, bottles and nappies, so that you don’t have to worry about packing a big bag every day. But, we do ask, that parents bring any toys and photos that can help your child feel comforted. Our nursery room can accommodate 8 babies on our busiest days. If you would like to enrol your child, or simply want to visit our centre, please get in contact today!